Nida Khan is an economist with added public health training and experience. She has rich experience of managing projects and conducting economic analysis of health care interventions. The main management experience is four years working as COMDIS-HSD Project Coordinator. The COMDIS-HSD is a DFID supported research and development grant of about PKR: 140million (Pakistan share). As Coordinator she has been responsible for planning and managing the project activities and outputs as well as manage resources. The experience of designing and conducting economic analysis include health care interventions for diabetes-hypertension care at public and private health care establishments; asthma-COPD care at public health care establishment; an intervention to plan and prepare for safe birthing; active TB case finding intervention; and ECD care at private health care establishment. Nida Khan has also been engaged in analyzing multiple quantitative data sets (mainly for cluster randomized trials). Nida Khan has also contributed in assisting the NCD/MH program to scale the evidence-based interventions in Punjab. 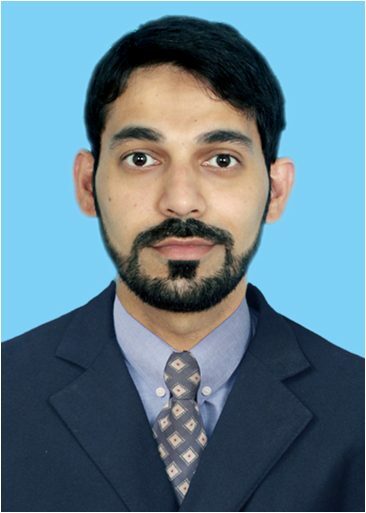 Muhammad Jameel is a qualified senior public health manager with main expertise and experience in managing hospitals, delivering and managing public health care services, and managing health care projects in non-public sector. The hospital management experience includes about two years as Medical Superintendent at a district head quarter hospital in Punjab. The general health services management experience comprises about fourteen years of working as Executive District Officer (Health); six years of working as Director: Health services, TB control program, and provincial health development center in Lahore. 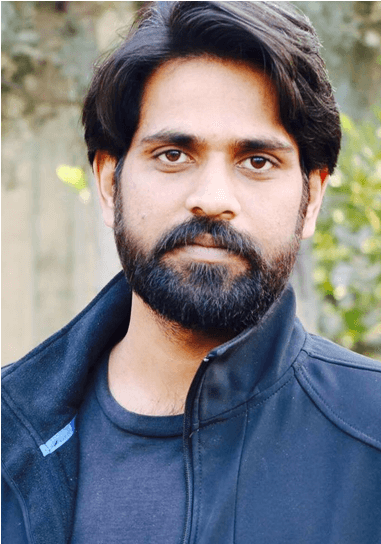 Since joining the Association in 2015, he has been coordinating a GFATM funded project on public-private partnership for TB care delivery in 15 districts of Punjab and Islamabad. As a manager he has been responsible for managing the project resources including supervising the team members, coordinating and planning project activities, and liaison with provincial programme as well as hospital officials. Nayyar Ghias is a public health manager with main expertise and experience in managing hospitals, general health services, and health care projects. The hospital management experience includes two years at teaching hospital at Lahore and about three years at secondary level hospital i.e. district level. The general health services management experience includes about two years as deputy police surgeon, five years with health services in Saudi Arabia, and seven years of care delivery in Punjab. Since 2005 he has been working as a Project manager with the Association. The project management experience includes: a) 2005 – 2007: about three years of coordinating the project planning, implementing and monitoring in sixteen districts of Punjab. Through these projects, public sector health services were strengthened for implementing TB and malaria care as per national program guidelines. The inputs included planning, staff training, supplement material and supplies, and enhanced supervision and monitoring, b) end 2007 – mid 2009: more than one and a half years of managing a GFATM-supported advocacy, communication and social mobilization (ACSM) project in nine districts of Pakistan, c) mid 2009 – start 2010: three quarters of a year of managing TB drug management enhancement intervention in 50 districts of Punjab, Sindh, KP, Balochistan provinces and AJK region, d) 2010 – end 2012: about two and a half years of managing TB care intervention at twenty-three teaching and specialized hospitals in Punjab and KP provinces, and Islamabad, start 2013: managing MDR-TB care interventions in thirteen teaching and specialized hospitals and health centres in more than forty districts in Punjab and AJK. 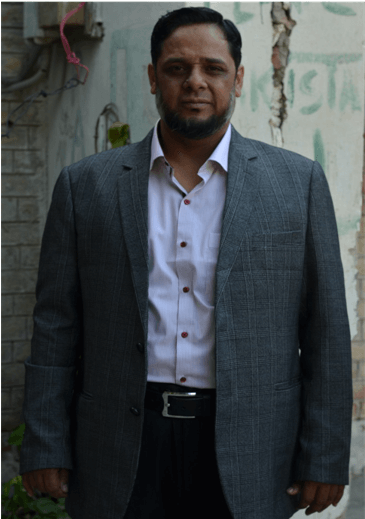 As a project manager, he has mainly been responsible for managing the project resources, running an office (in Lahore), and coordinating with provincial health department, programme as well as district officials. 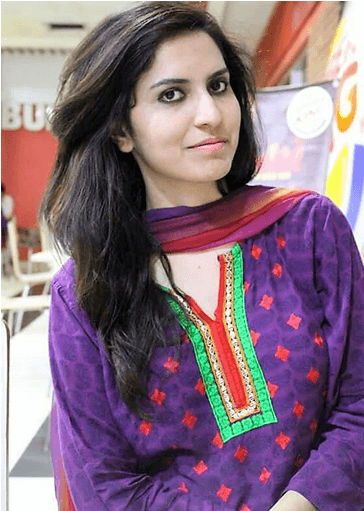 Sehrish Ishaq is a public health professional and nutritionist, having 4 years of diverse working experience with organizations in the development and social sector. Professional expertise comprises on designing and implementation of randomized control trials (RCTs), process evaluation and monitoring & evaluation, project management & coordination, assessments & cluster level quantitative analysis (SPSS), developed the context-sensitive care packages for early childhood development and mental health conditions, trained health professionals in early childhood development care, and tool development includes: designing and pre testing training materials, developed a facilitator guide for field staff, and process evaluation,. The major domains of her working experience are related to the early childhood development, maternal mental health and family planning. Joined Association for Social Development as Project Coordinator for GCC-ECD and has also worked with alpha foundation as a monitoring and evaluation officer. 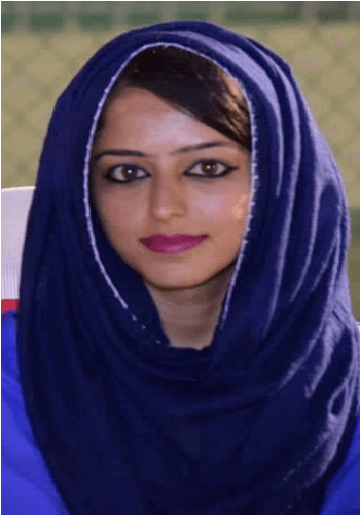 Amna Ejaz has around 4 years of working experience with international and multi-national organizations in the developmental and social sector. Her professional expertise comprises of both qualitative and quantitative methods and advance research skills, along with the development and implementation of monitoring and evaluation frameworks, project management and coordination. She has been involved in multiple research projects, primarily related to mental health, early childhood development, maternal mental health and intimate partner violence. Her current engagements in ASD includes coordination of the implementation of early child development, maternal mental health and family planning care projects in Pakistan for public health care facilities. Recently, she has been involved in coordinating the implementation of early child development project in Rohangian Camps Bangladesh. Ehsan Slahuddin is a public health professional, with Masters in Public Health. He has diverse experience in health sector related to project coordination, monitoring and evaluation, qualitative and quantitative data analysis, assessments and implementation. He is working with ASD as a Research Coordinator for COMDIS-HSD project and is involved in its implementation activities. Prior to ASD, he has worked with different health related National level projects including Polio Program, Health Facilities Audit Program and Punjab Nutrition Program. He was actively involved in providing solutions relevant to socio-cultural, environmental, financial and political frameworks of Pakistan. For completing these assignments, he has extensively travelled across different areas of Pakistan. 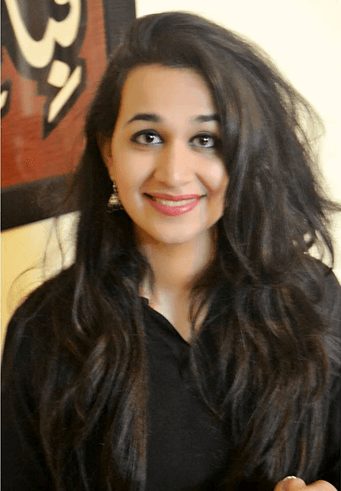 Fouzia Perveen is a qualified public health professional with main experiences in project management, skill-based training, delivery of emergency care, and embedded implementation research. The project management experience includes one year Regional Coordinator in a GFATM project, in which she has been responsible to coordinate TB care at around 100 private clinics and laboratories in four selected districts of Punjab. The skill-based training experience includes more than three years at College of Physicians and Surgeons, and four months at Fatima Memorial hospital. The emergency care delivery experience includes six months at Services hospital (emergency and ICU) and six months at Jinnah hospital (obstetric emergency). The embedded implementation research experience includes design and conduct of three process evaluation studies on TB care at private clinics, chest camps for active case finding, and engagement of private clinics in district-led public-private partnership. These studies are currently being written for publishing in peer-reviewed journals. 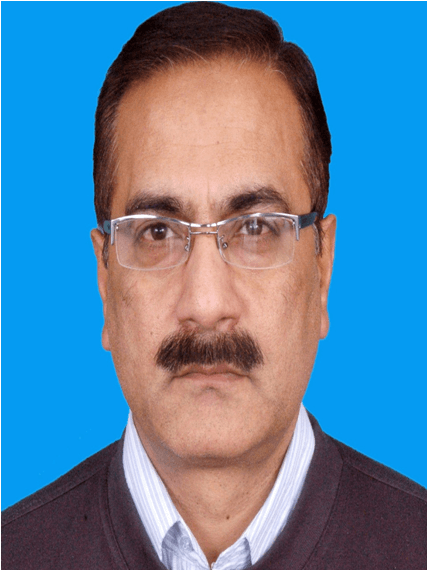 Sajid Ali Tirmazi is a public health professional with main expertise and experience in managing health care programs, district health care delivery, and public hospitals. The health care program experience includes about seven years of working, at district and provincial level, at MNCH Program Punjab. The district management experience includes about two years as Assistant District Health Officer in Sialkot. The hospital management experience includes: two-year as Quality Management Officer at 250 bedded MCH hospital in Saudi Arabia; four years In-charge District Jail and Police Lines hospital Sialkot; six years Additional Medical Superintendent at DHQ hospital Sialkot and other teaching hospitals. The care delivery experience includes about six years of working as Medical Officer at rural health center and district level hospital. In the recognition of his services, he was awarded Tamgha-e-Sialkot. 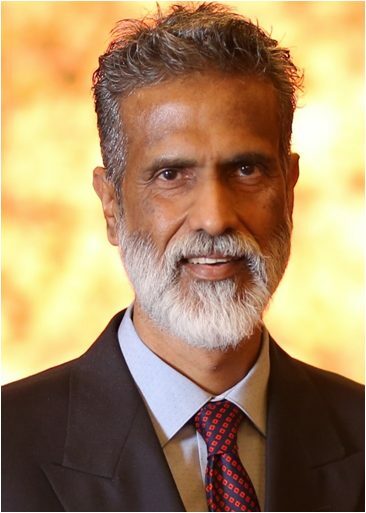 As Regional Coordinator, he has been responsible for: coordinating and monitoring MDR-TB care activities, including supervision of staff, at five teaching hospitals; managing project resources including drugs/ supplies and social support; and liaising with the provincial programmes as well as hospital officials. Mr. Athar Nazir is a scientist with diverse more than twenty year experience of operational research, programme development, and project implementation and monitoring. His operational research experience includes: development, implementation and compiling of randomized controlled trial in Pakistan, conduct and compiling of two anthropological and an economic study on TB trial patients, survey of 104 health facilities in four districts of Pakistan, multi-method studies on treatment supporter and fixed-doze combination for TB patients, study on diagnosis of smear-negative tuberculosis, and capacity assessment of Anti-TB Association clinic network in Pakistan. His development experience includes: field-testing of guidelines and training and communication materials for TB, malaria and STI care providers and managers. He has also been a member of the team responsible for evaluating and refining the programme guidelines and materials. He has trained a number of provincial and district level master trainers for TB control programme. His implementation experience includes: operationalizing NTP case management guidelines at hospitals and rural health centers of twenty districts, operationalizing STI case management guidelines at selected health centers, operationalizing community mobilization for TB control in twenty districts, monitoring the project performance at facility and district levels, coordinating the ITN promotion intervention in rural areas of Islamabad. In 2011 he had worked as regional coordinator in GFATM-supported projects i.e. i) Hospital DOTS Linkage (HDL) interventions to introduce and strengthen TB-DOTS in teaching hospitals in nine districts of Pakistan ii) Implementation of global drug funds project in 8 districts of AJK iii) From 2012-2014 working in Public-Private Mix Interventions for TB Control in 4 districts of KPK iii) from 2015 to date working in 4 districts of Punjab and 1 district federal capital. As a regional coordinator- PPM, recently he has mainly been responsible for implementation of the project in his districts, coordinating with district health department, programme as well as district officials. He has two international level publications in the field of Malaria &Tobacco cessation. Received best outstanding performance award on achieving PPM targets from mercysorps in 2017 . Ansa is a qualified social scientist, with Masters degree in Anthropology. Her professional experience is in matriculation level teaching. 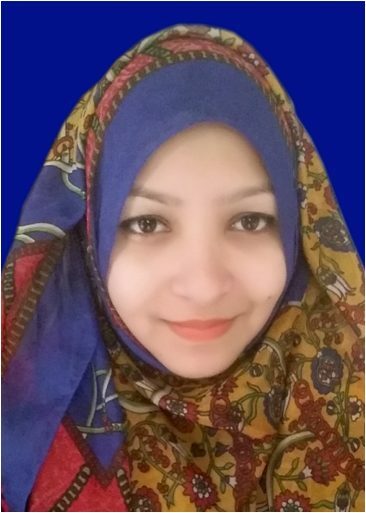 Her research experience includes qualitative research on female health and illness beliefs among the native population of Murree and ongoing Pakistan-based experience of implementing integrated depression-management intervention for MDR-TB patients. Imran is an environmentalist, with Masters in Environmental Engineering. He has professional experience in solid waste management, disaster risk reduction and management and environmental impact assessment. He has research experience in renewable energy technologies specifically salinity gradient solar ponds, climate change and its impacts on mountainous areas, glaciers and glacial lakes and integrated mountain development. He has a work experience of nine months, as an environmental engineer, with FOCUS Pakistan, which is a unit of Aga Khan Development Network, working on disaster risk reduction and management in northern mountainous areas of Pakistan. He has extensive experience of volunteer work, for the promotion of education in the rural areas of Gilgit-Baltistan. He has worked for several volunteer organizations, for example, Organization for Educational Change, MilkyWay Youth Movement and Ghizer Youth Development Organization. Rafia is a qualified social scientist, with Masters in Development Studies. 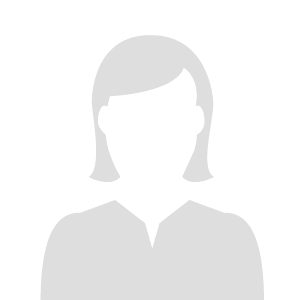 Her main professional experience include implementation research, policy development, and graduate level teaching. Her research experience includes: qualitative research on integration of minorities; and ongoing method-mix process evaluation of teaching hospital engagement in provision of community based MDR-TB; costing analysis of hypertension care at private clinics. She has worked for about six months, as researcher, with Policy Research Institute of Market Economy, which is a public policy think tank to promote pro-market policies in Pakistan. Since January 2018, she has been a visiting lecturer at Pakistan Institute of Development Economics, Islamabad. Her other experiences include: public speaking at youth forums, and volunteer working with Pakistan Red Crescent Society (since 2009). 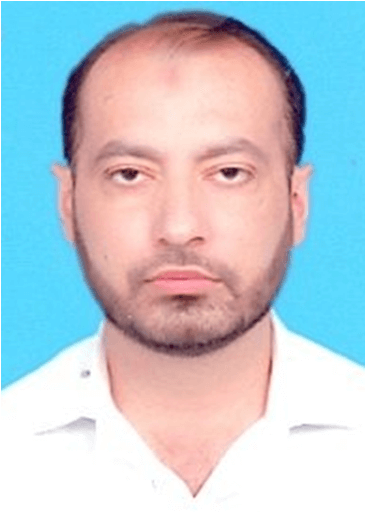 Muhammad Ali has thirteen years experience of managing research and health care data at various organizations, including Population Council Islamabad. Currently he is responsible for: a) entering and cleaning health care data on patients who participated in four intervention trials; b) assisting the process evaluation of health care interventions, based on patient records; c) maintaining security of patient cards and computerized data sets; d) applying basic and advanced statistical methods for analyzing the data sets; e) assisting in interpretation of data and drafting of reports. Muhammad has been working with ASD in various programmes i.e. Global Fund, National TB Program (NTP), Provincial TB Program (PTP), Public Private Mix (PPM). He looks after the provision and maintenance of ten different kinds of vehicle. He has actively contributed to 12 PMDT sites in Punjab. He also assists in the administrative activities of the PMDT sites ( all over Punjab) for MDR-TB. 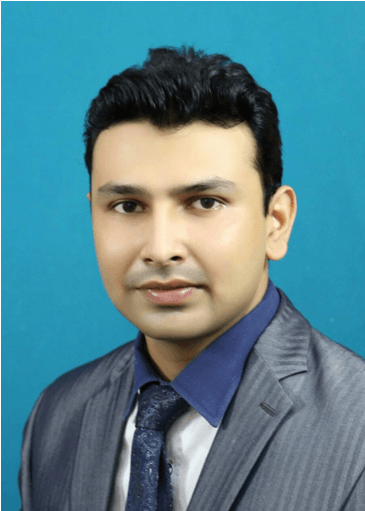 Mr. Muhammad Asad Khalid is a CA Finalist with more than six years experience in the field of accountancy, finance and taxation. 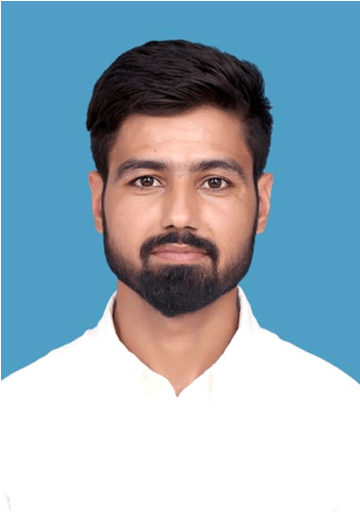 The experience includes: a) less than one year (since July 2017) working, as an Internal Auditor, in TGF MDR-TB project in Association for Social development; b) less than two years working, as Assistant Manager Finance, in ‘Tkxel’ (a US-based Software House); c) about four year experience, as Audit and Tax Executive, with Rizwan and Company Chartered Accountants. 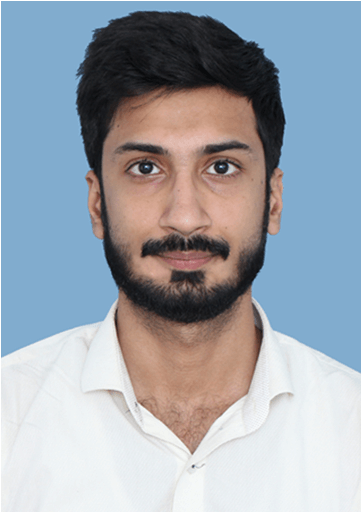 Mr. Adeel Arif is a CA Finalist with more than four years experience in the field of accountancy, finance and taxation. 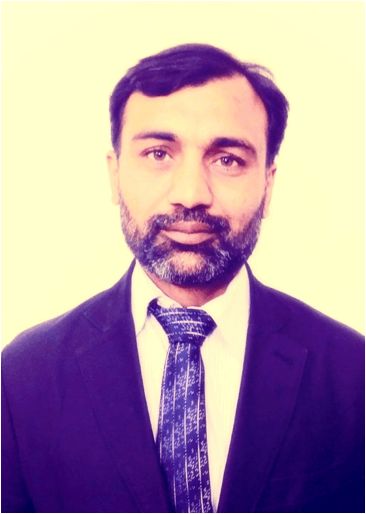 The experience includes: a) three years (since August 2015) experience of working, as Finance Officer TGF TB-PPM project, in Association for Social Development; and b) about one and a half year of working, as Assistant Manager Audit and Assurance, with Tariq Abdul Ghani Maqbool & Co, Chartered Accountants. Mr Adeel has also obtained Masters in Economics from University of the Punjab & Masters in Business Administration from Virtual University of Pakistan. Mr Zeeshan Ahmad is a CA Finalist with around eight years experience of working in the field of accountancy, finance and taxation. The experience includes: a) two years (since May 2016) of working with the Association for Social Development. Initial six months as an Internal Auditor for TGF TB-PPM and malaria grants, and then Finance Officer for the TGF MDR-TB project; b) four-years working, as Audit and Tax Executive, with Rizwan and Company Chartered Accountants; and c) two-year working, as Senior Accountant, with Sarsons International Inc.
Mr Fahd Bin Tariq is a part qualified chartered accountant – with more than 10 years of diversified experience in internal auditing. 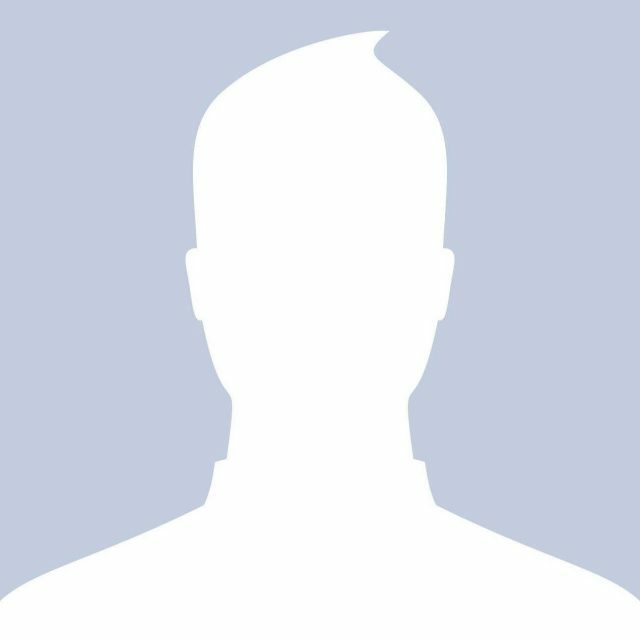 Since 2011, he has been the internal audit function of the Association. Internal auditing has played an effective role in our ability to adhere to the organizational policies, procedures and statutory regulations; also minimize the potential fiduciary risks. 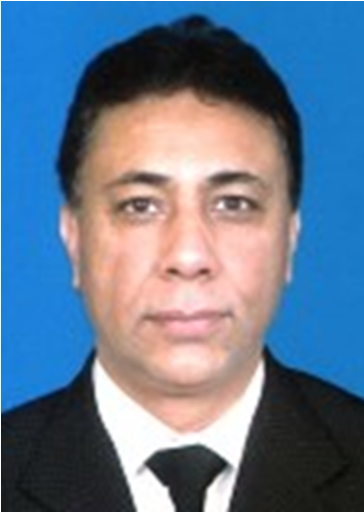 Mr. Shafaat Hussain is qualified manager, with more than 20 years of relevant managerial experience. The vast areas of experience include: accounting, procurement and supply chain management, storage and inventory management, forecasting and scheduling, transport management, equipment and hardware management including maintenance, event management such as workshops and conference, managing accommodation and security for in-country and overseas personnel etc. Currently he is heading the administration and logistics section in the Association with an annual budget of around PKR: 200 million. 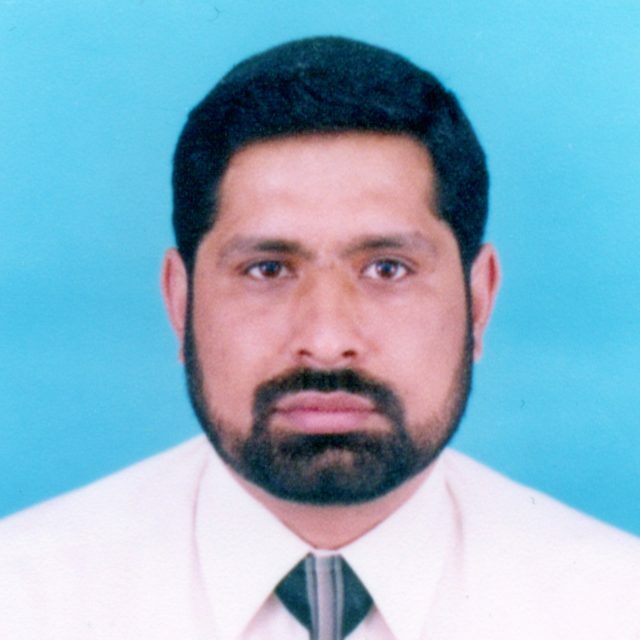 Mr. Muhammad Arqam Siddiqui is qualified Finance & HR person, with area of expertise in budgeting, finance & accounts, conduction of internal audits, conducting and undertaking analytical reviews, identifying reviewing and evaluating audit evidences, financial reporting to donors, financial policies and procedures & human resource management, for more than 15 years experience of working at various levels in different organizations. He had an extensive experience of external audits in different organizations during his tenure of ICAP articles of 4 years, has also attained member ship from Institute of Internal audit (USA) in year 2004, also attained MBA degrees in Finance & Human Resource. 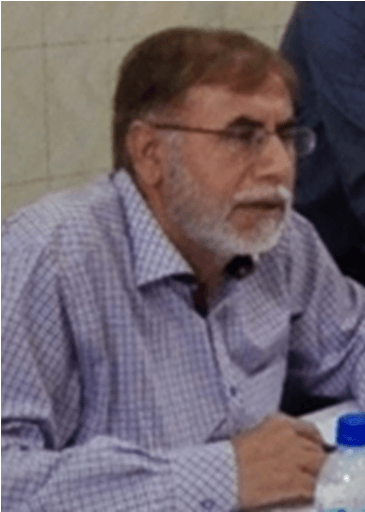 He had been working in different managerial capacities for more than 12 years in APPNA SEHAT, which is subsidiary of Association of Pakistani Physicians of North America.